Classic entry-level model with robust forged blades with sap groove. Cutting head with internal oil lubrication. Holding grooves on the counter-blade to prevent cuttings from slipping. 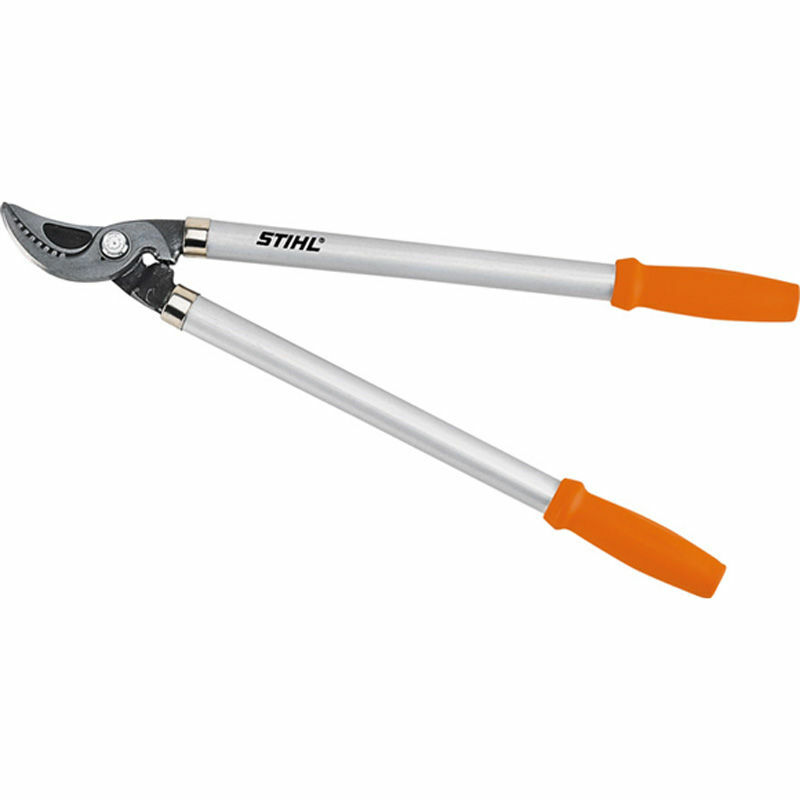 Aluminium handles with ergonomic grips andan impact absorber to protect the user's joints when cutting.